"Drive a Firestone" is the first overarching brand initiative uniting Firestone Tire and Firestone Complete Auto Care as one. 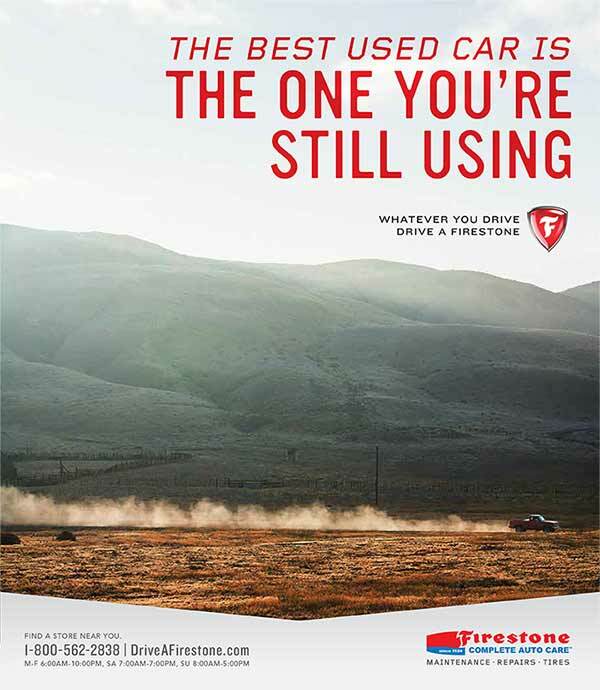 "Drive a Firestone" positions the brand as a car company, noting that, unlike most tire dealers and service centers, Firestone elevates the performance of your automobile. The campaign launched with three Firestone Tire spots followed by these Firestone Complete Auto Care spots. 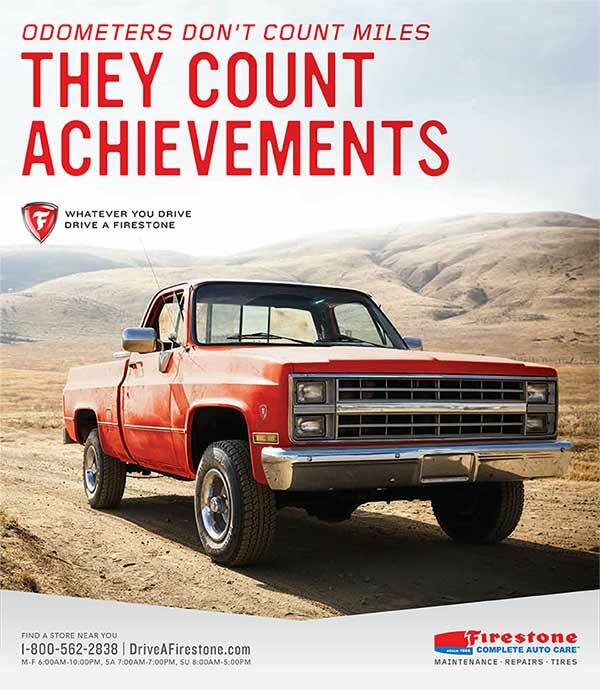 They highlight Firestone as a trusted partner that keeps vehicle running newer, longer. Print, in-store and radio accompanied the campaign.